On November 24, 2018, America lost three heroes behind the badge. Literally from one coast to another, tragedy struck and the common theme with each one deserves our attention and action. In 2010, I sat across from Dale Stockton in a Chicago Restaurant. At the time, Dale was the Editor In Chief here at Law Officer and we were among several trainers having a spirited discussion on law enforcement safety. There was no secret where I stood. 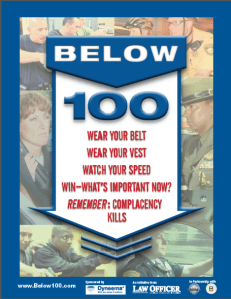 For a decade before, I had written and taught across the country on primarily law enforcement driving issues and I was insistent when I told Dale and others that we could get Below 100 deaths in law enforcement if we started paying attention to driving related issues. The Below 100 slogans than followed said “Watch Your Speed” and “Wear Your Belt” and while I have had my fair share of compliments on coming up with the Below 100 concept, the truth is it would still be just a concept if Dale did not get involved. He had the audience and more importantly the credibility to take a conversation over a beer and turn it into a phenomenon that many reading this have heard of. I spoke and trained thousands on Below 100 in the years that would follow that conversation. We’ve had some reductions in line of duty deaths and we’ve had some increases. I’ve heard from some that the program changed their way of thinking and others have told me they could care less. Despite where anyone stands today, November 24th needs to be a wake up call for all of us. We need to do more when it comes to law enforcement driving. Officer Leann Simpson of the Philadelphia (MS) Police Department was killed when her patrol car hit a light pole and rolled. An Army veteran, Simpson had been with the Philadelphia PD for a little over one year. Deputy Antonio Hinostroza of the Stanisalus County (CA) Sheriff’s Department was killed in a single vehicle crash during a vehicle pursuit. He was a Marine veteran and a 19-year veteran of his department. 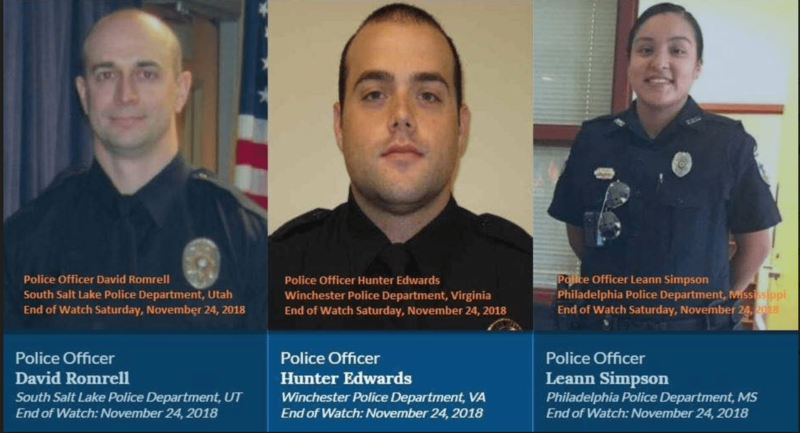 Officer Hunter Edwards of the Winchester (VA) Police Department was killed in a single vehicle crash responding to a fight call. He was a four-year veteran of the department. We don’t know everything about these incidents but we do know that they were all single vehicle collisions and we know that makes up approximately half of all law enforcement deaths behind the wheel. We also know that in the last two decades, it has been driving that has killed more cops than anything else. 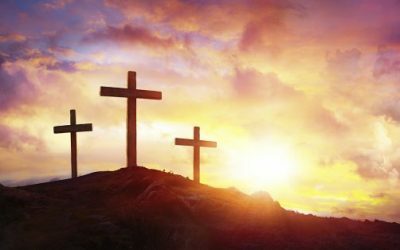 We know it but are we doing enough? I’m not blaming anyone for the tragedies that occurred on November 24th but I will blame anyone that moves forward from that date and does not do everything they can to prevent driving related issues in the future. 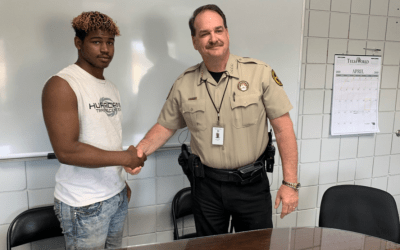 Yes Chief and Sheriff….I’M TALKING TO YOU! 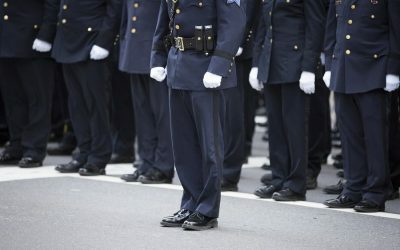 I’m tired of talking about it and I’m tired of burying cops. As my friend Dale Stockton often says….THE TIME IS NOW. Indeed it is. The time is now to do something and we all play a role. Now get to playing! Travis Yates is a writer and editor at Law Officer. An ILEETA Trainer of the Year, his Seminars in Risk Management & Officer Safety have been taught across the United States & Canada. Major Yates is a current Doctoral Student in Strategic Leadership and is a graduate of the FBI National Academy. 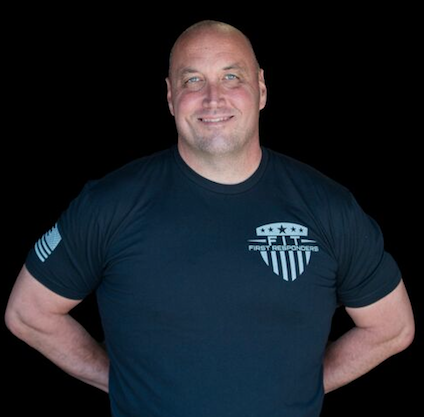 He is the Director of Training for Law Officer (www.lawofficer.com) and the Founder of the Courageous Leadership Institute (www.courageousleader.org), providing leadership consulting and training to law enforcement around the world.